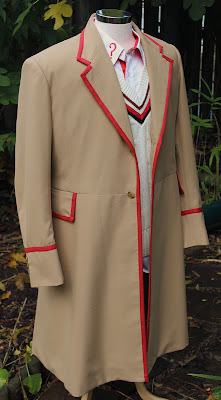 Making My 5th Doctor Costume: Heads up! 'FREE' Panama hats! Heads up! 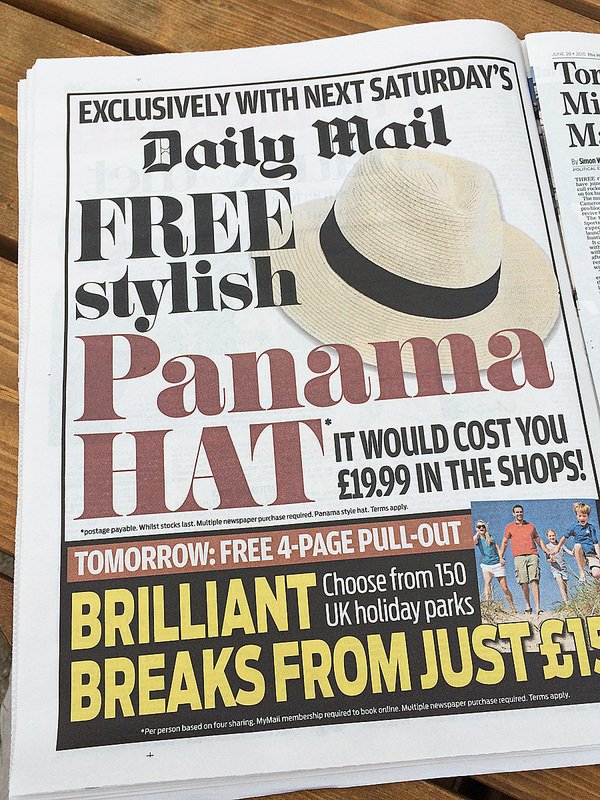 'FREE' Panama hats! 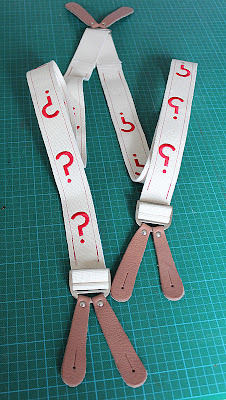 For those Fifth Doctor fans in the UK, there is a special offer intros weekend’s (Saturday 4th July 2015) Daily Mail that may be of interest. 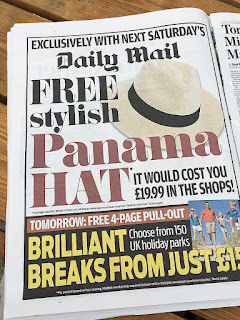 The paper are offering a, in their own words, a stylish Panama Hat for free (with multiple purchases of the newspaper - ah, there is always a catch) worth £19.99. It does caveat the offer that the hat is Panama style, so not a genuine Panama-made hat. But if you are after a cheap, but decent quality hat, it may be worth checking it out. If you order one of these hats I’d love to hear how they look and if it was worth getting. Message me!